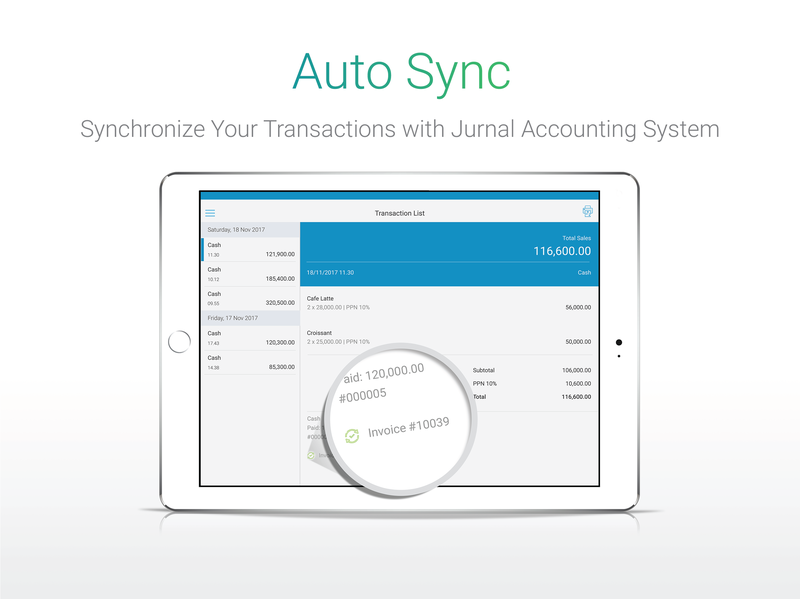 Ease Transaction Process with Jurnal Touch. 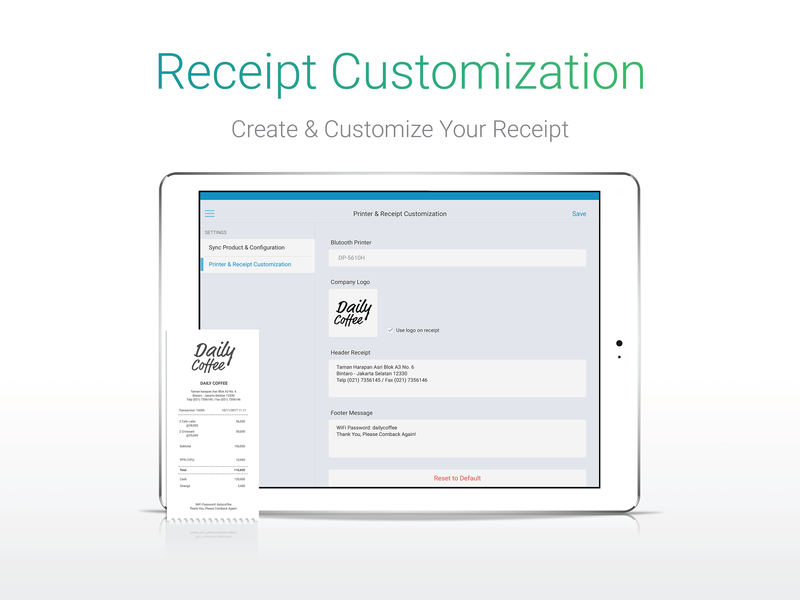 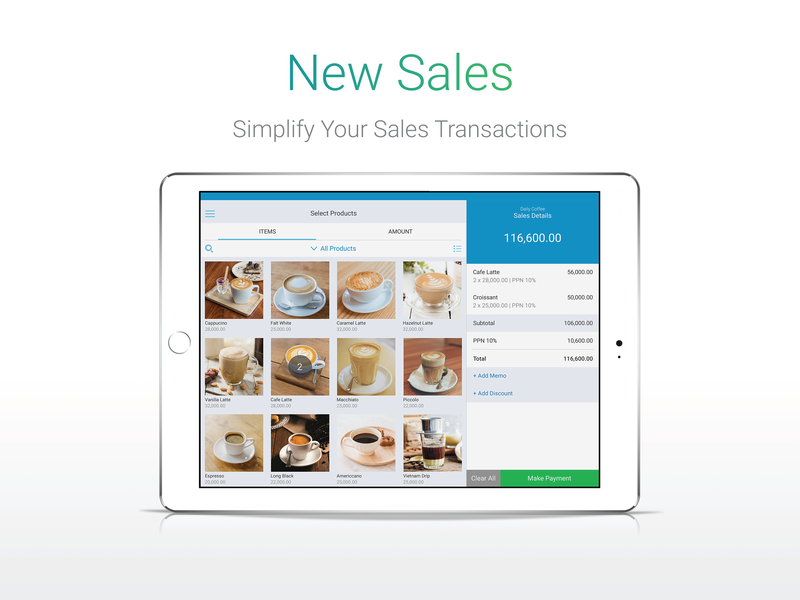 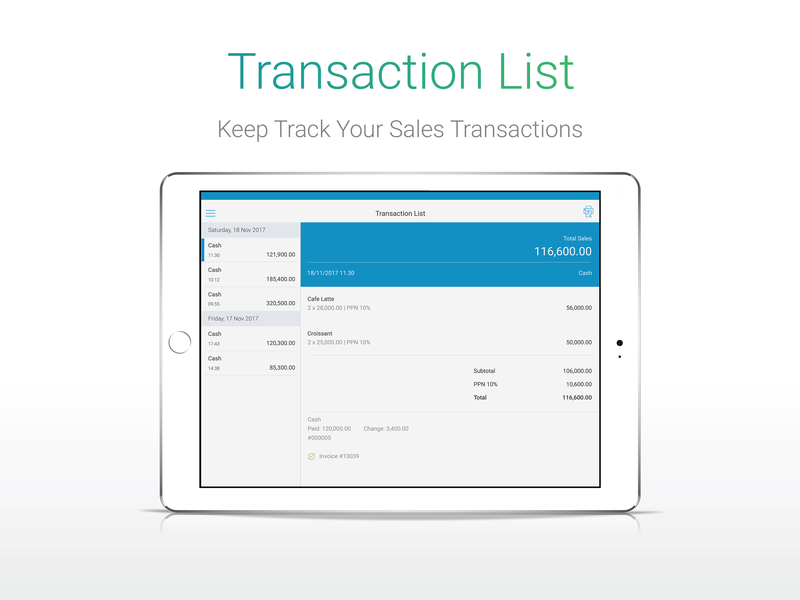 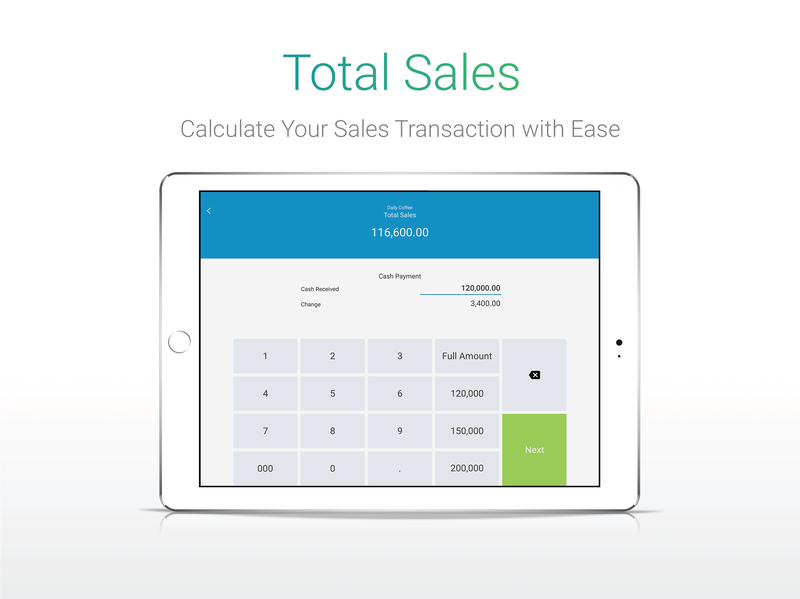 An app for making sales invoice and synchronize data to Jurnal automatically. 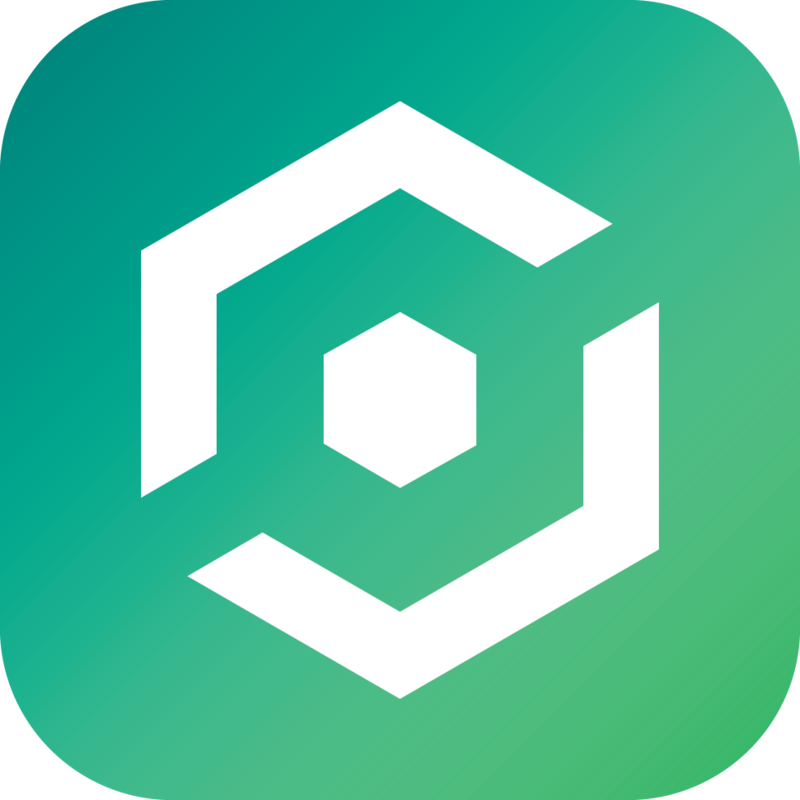 It can be use when offline and online for Android and iOS users.